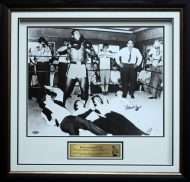 Jones is considered by many to be one of the best boxers of all time, pound for pound, and left his mark in the sport’s history when he won the WBA heavyweight title in 2003, becoming the first former middleweight champion to win a heavyweight title in 106 years. 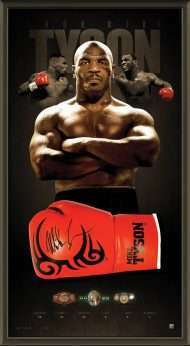 Prior to that, in 1999, he became the undusputed light heavyweight champion by unifying the WBA, WBC, and IBF titles. During his prime, Jones was known for possessing exceptional hand speed, athleticism, movement and reflexes.